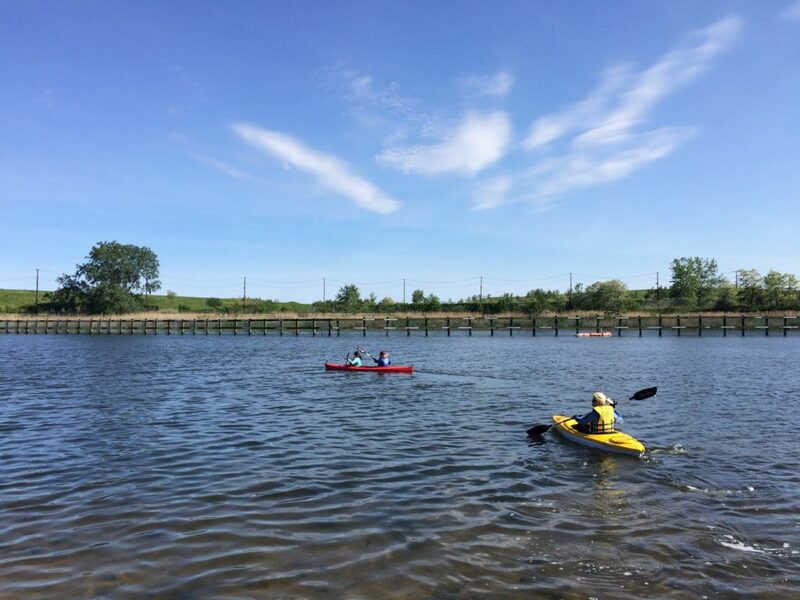 Kayak through Freshkills Park and enjoy a two mile round-trip excursion along the tidal waterways. 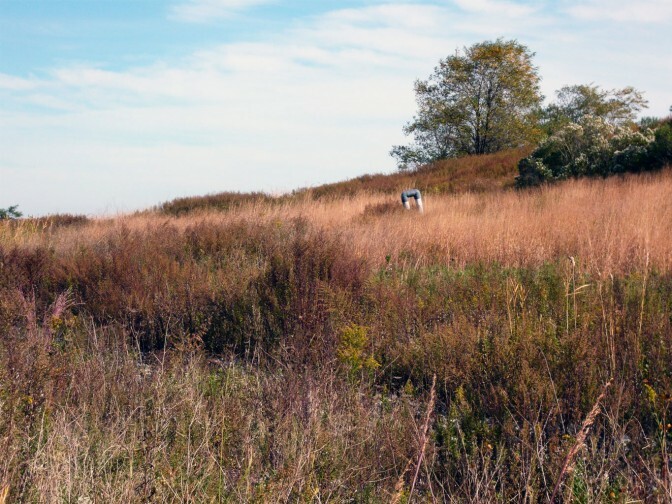 This kayak tour is an opportunity to explore the unique engineered landscape while the site is closed to the public. These tours take place in a remote location that is not accessible by bicycle or public transportation. Kayaks, life vests, and brief safety training will be provided. Ages 16+. Registration for this tour opens Sunday May 6 at 10:00 a.m.